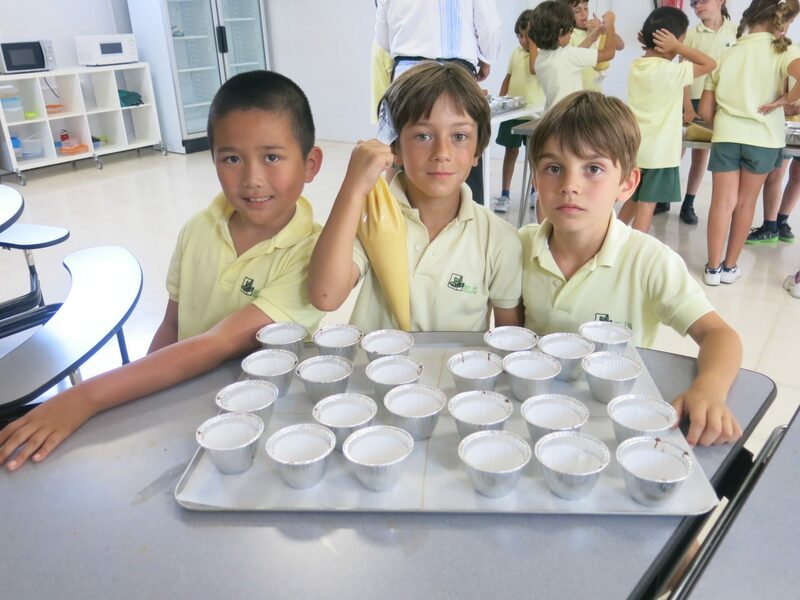 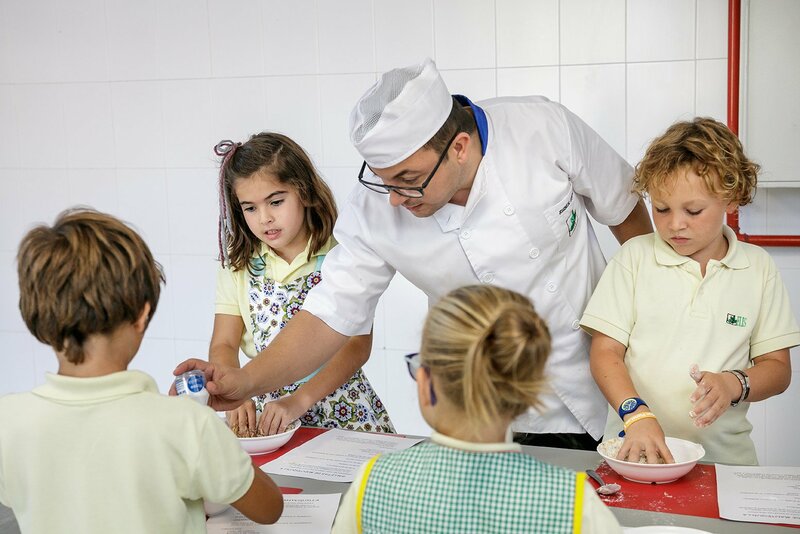 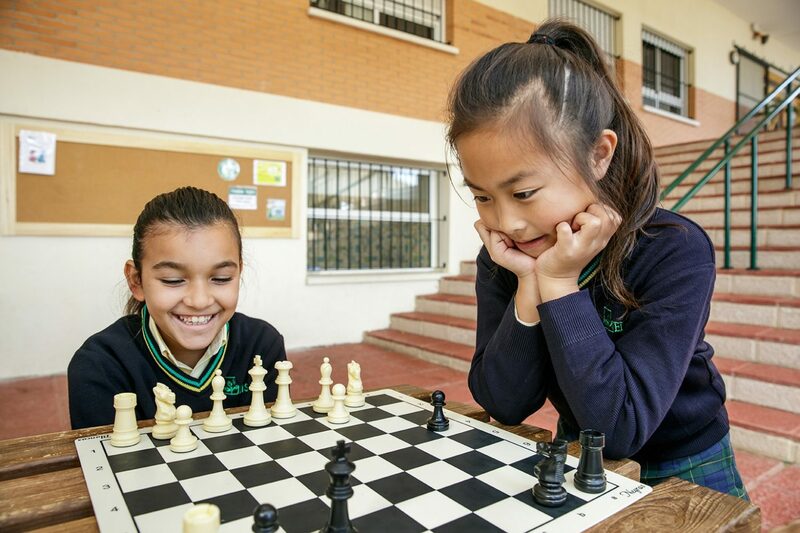 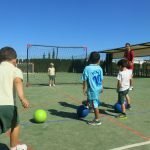 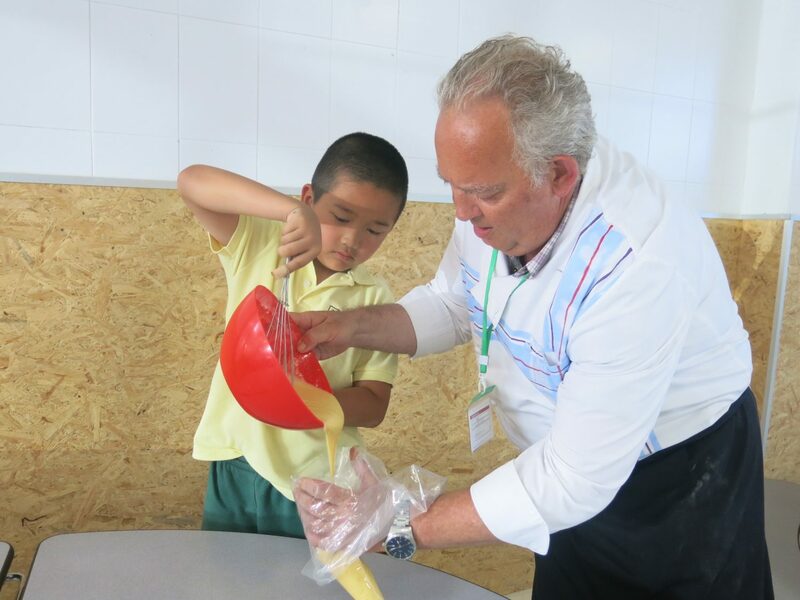 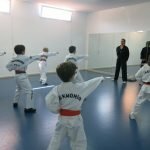 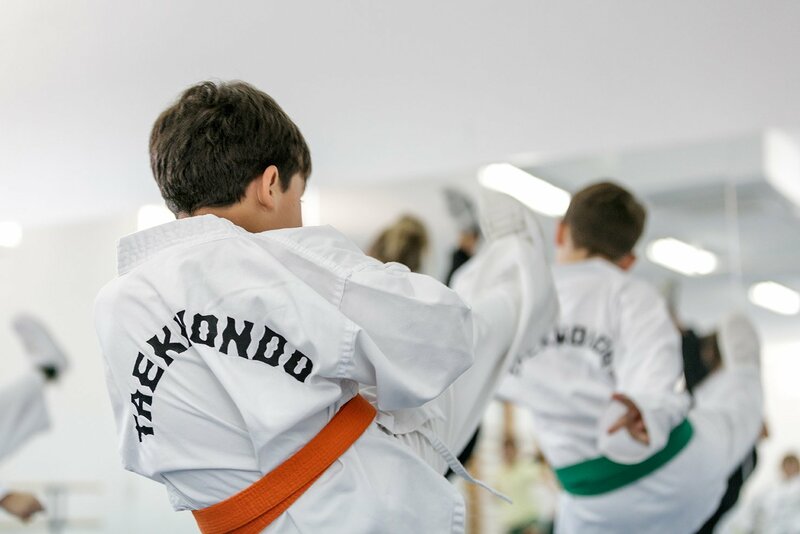 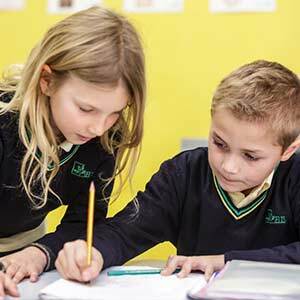 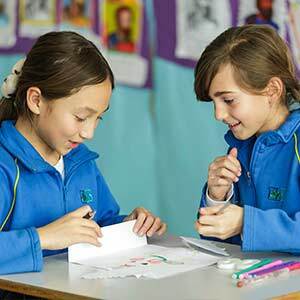 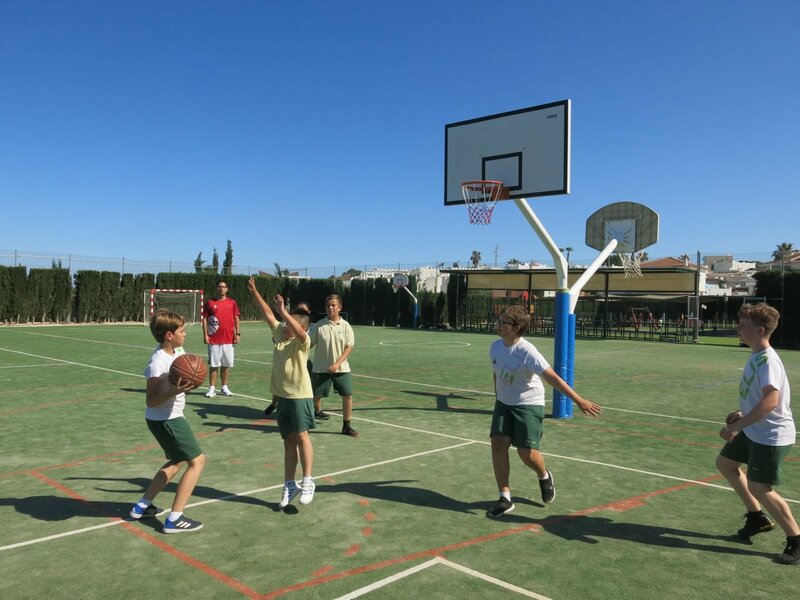 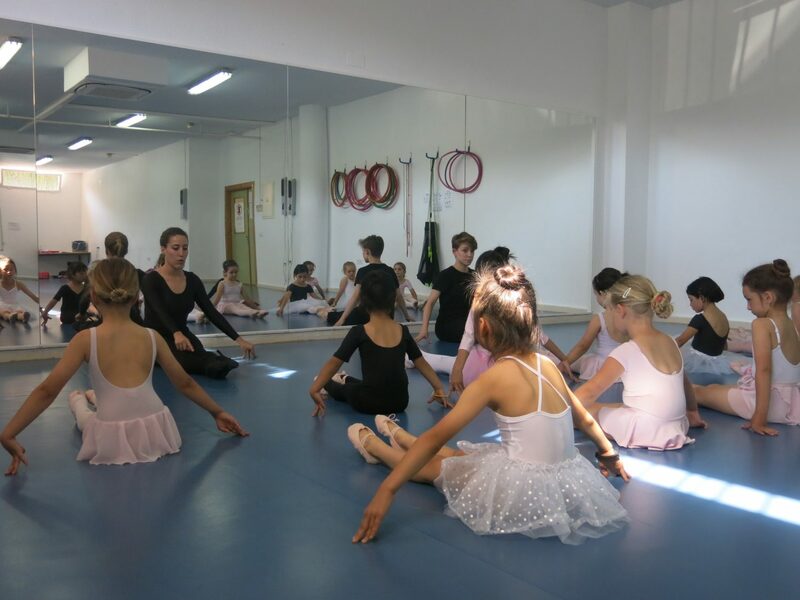 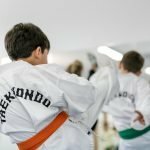 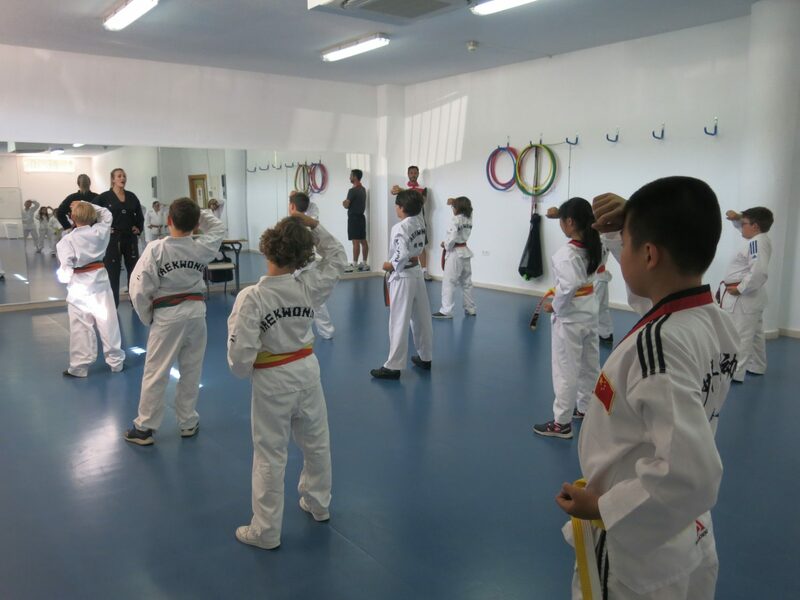 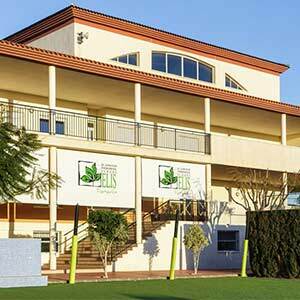 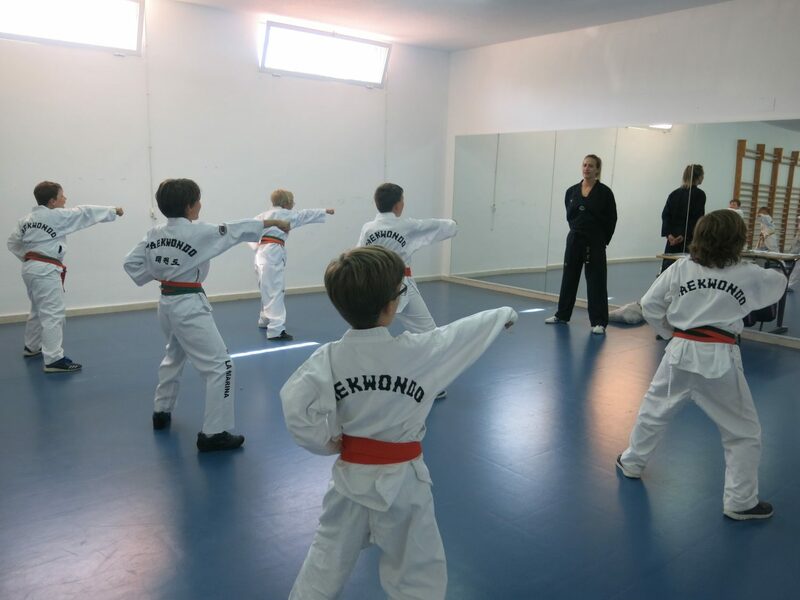 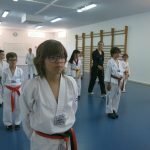 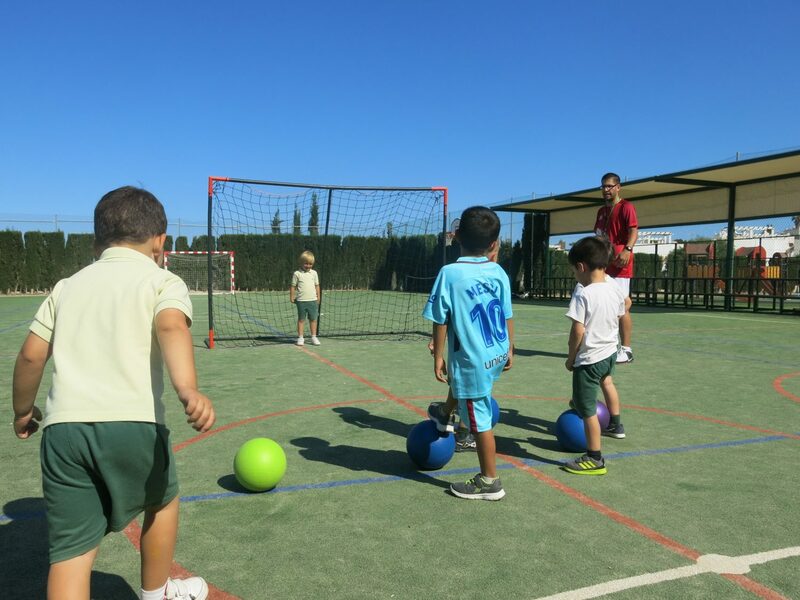 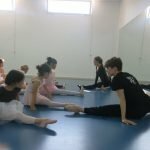 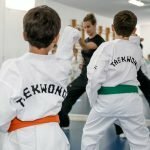 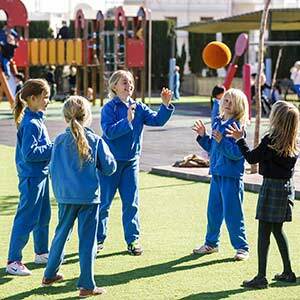 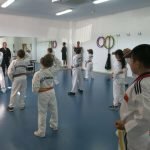 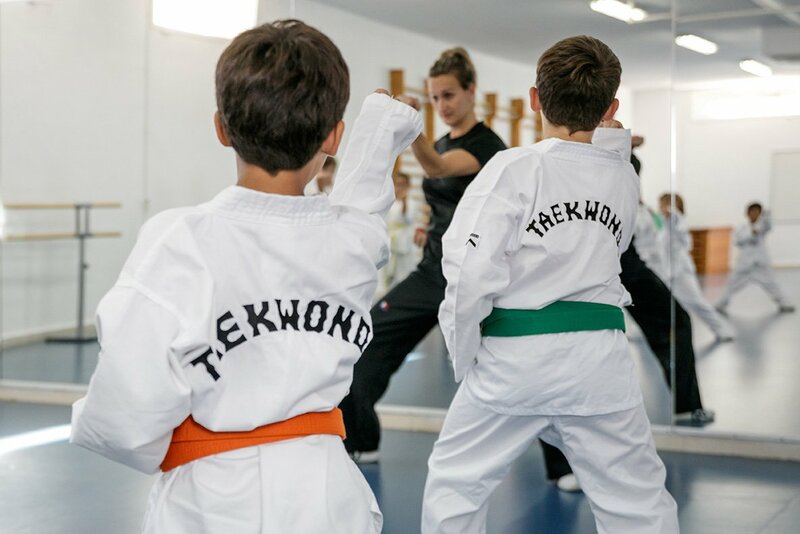 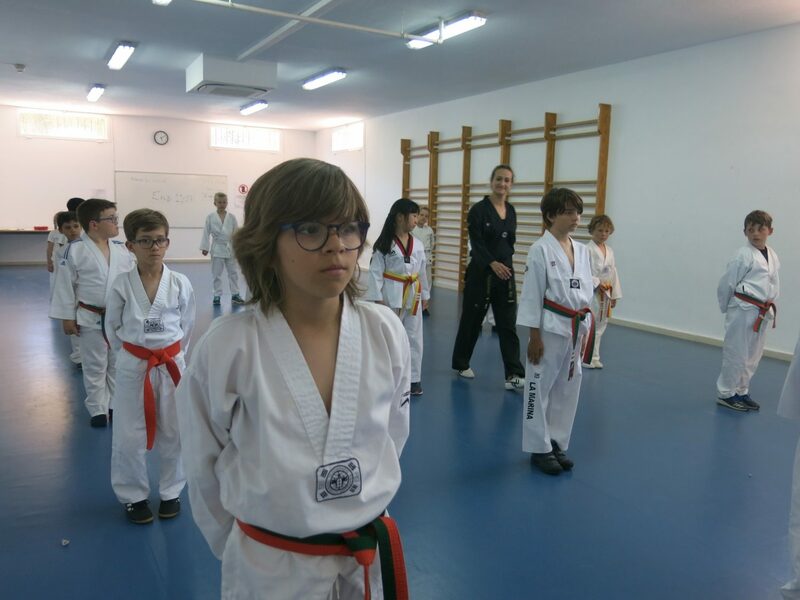 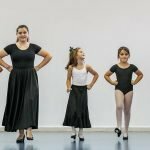 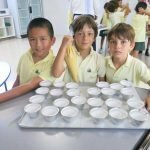 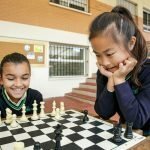 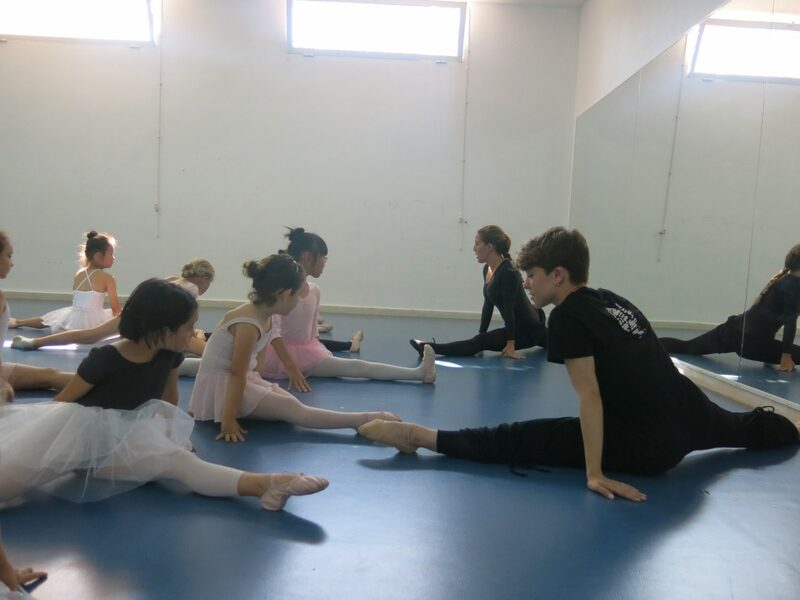 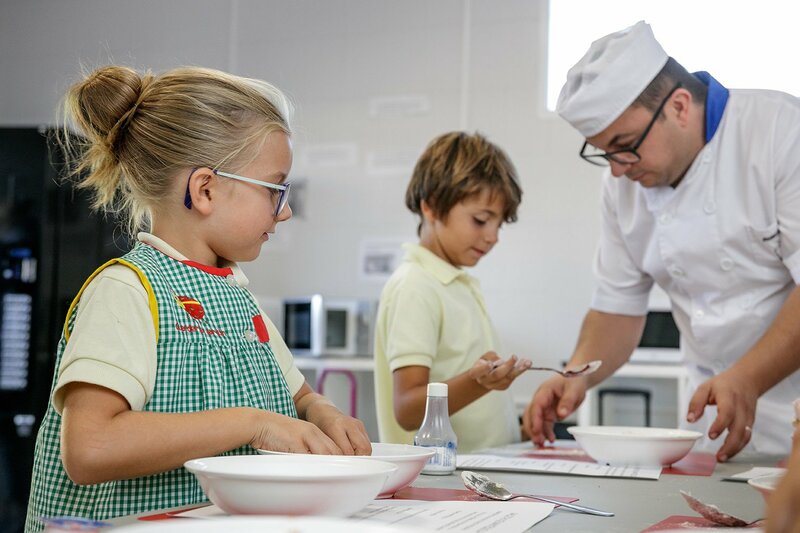 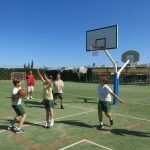 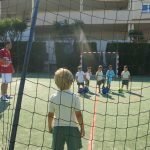 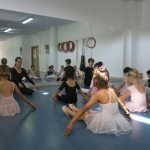 The range of extracurricular activities on offer at ELIS Villamartín is broadened every year and includes sporting, exercise and academic enrichment activities. 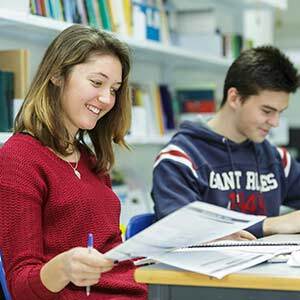 * Annual fee divided into two payments during the first term. 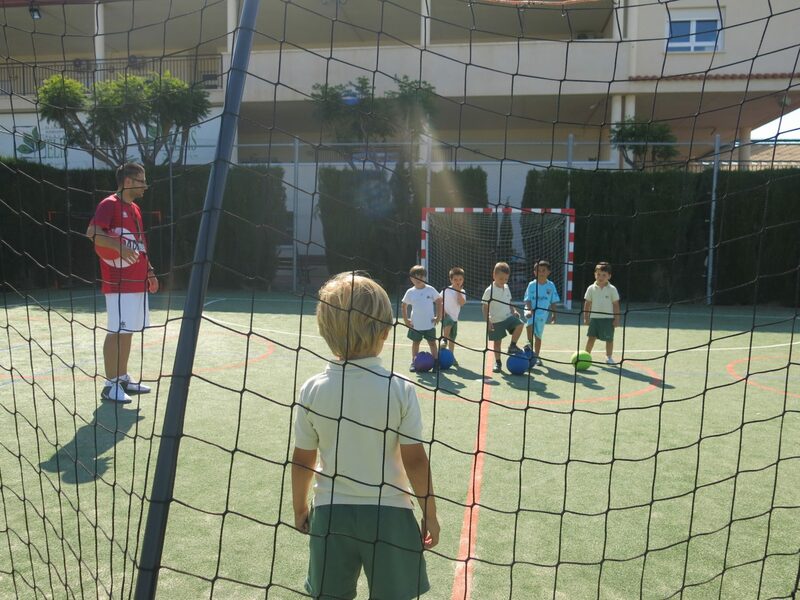 This fee includes sport equipment and a season pass for the Real Murcia.